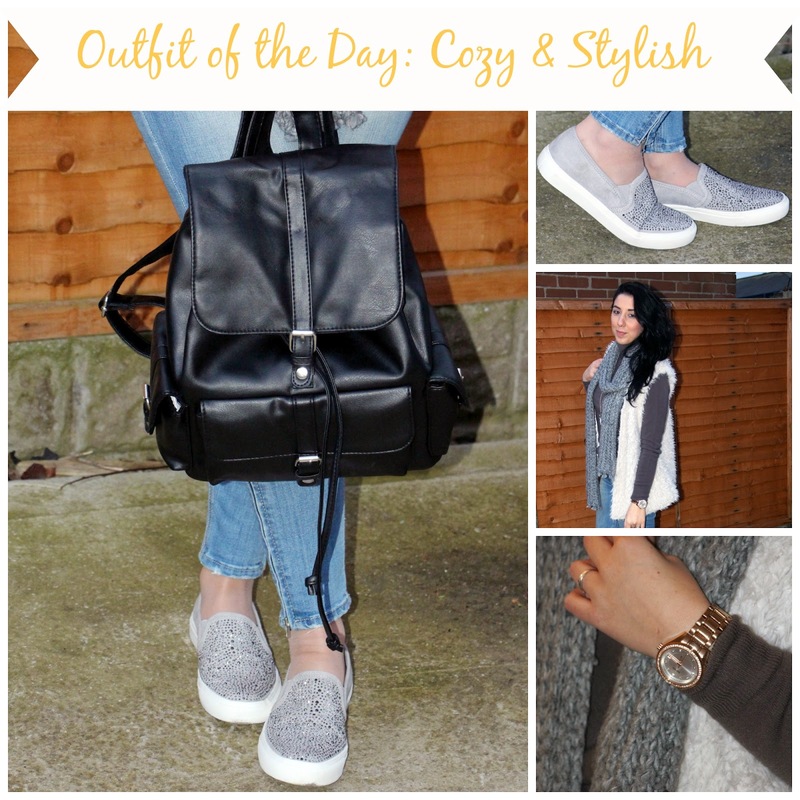 Following one of my previous posts about slip-on sneakers, today I decided to share with you my outfit of the day. We went for a coffee with some friends so this is a very casual, simple and comfortable look. Hope you like it! 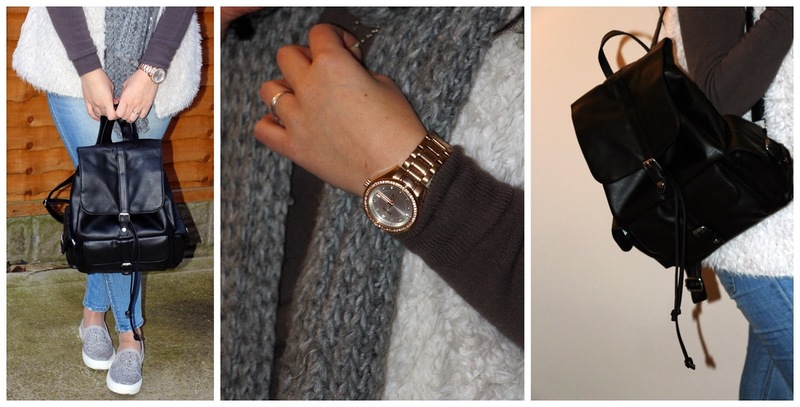 So basically I just put together a simple, comfortable and grey day outfit. Nothing that special but still I decided to share with you. I am so in love with these slip-on sneakers. My friend loved them too. Can I just say: sorry about my hair! Was working in the morning with my hair in a ponytail and this was the best I could do with it. I also love this bag so much. Pretty good when you go out shopping – your hands are free to hold every piece of cloths that you want to take with you. Previous Post As above, so below – What are YOU scared off?